There was a time when Volvo’s were celebrated by a very unattractive clique of consumers: boring, middle-aged, middle-class white men who considered an evening playing bridge at the local country club as a raucous night out. What’s more, they always seemed to get there Volvo in that rather disgusting, prosthetic limb colour that isn’t quite beige or magnolia, but somewhere in between. What we are getting at is this: Volvo’s used to be the epitome of uncool. At best they were the cheap and dull alternative to the more premium makes – BMW, Audi and Mercedes – and that was all their future would ever be. These days, Volvo is not just knocking on the door of that rather exclusive club, it is dictating where they should go for their next drink. 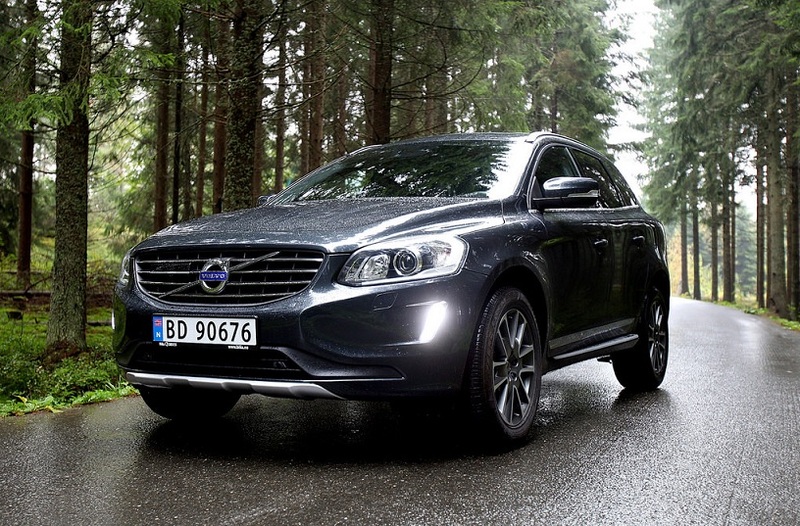 This is something that couldn’t be truer with regards to the XC60, Volvo’s best-selling car ever. Obviously, we can’t just tell you to follow the crowd and get yourself a Volvo because everyone else is. But what we can do is tell you just why you need to make sure your next car is a Volvo, whether that is the XC60 or not. So grab yourself a mug of coffee and fasten yourself to your seat because there are an incredible amount of reasons to support our claim. We can’t mention the new range of Volvo’s without mentioning their safety standards. To give it to you straight, Volvo’s are safe. Very safe. Extremely safe. It is that part of their reputation that they take incredibly seriously, and the reason why they will continue to build some of the safest cars on the road. Going back to that reputation thing quickly, as we were reminded by https://www.haffnerlawyers.com/ recently, who are experts in automotive legalities, the three-point seatbelt system was actually invented by Volvo back in 1959. They then went onto invent that annoying seatbelt reminder dinging noise in the early 70s and, yes, even the impact protection system of ‘91 was one of their ideas too. Then in 1998, they came up with the whiplash protection system and what the industry calls the ‘curtain airbag’. So we’ve touched on the illustrious history of Volvo’s safety record, but what about the future. Well, they have been the frontrunners in terms of improving what cars have to offer on this front by adding features like roll-over protection systems, blind-spot information functions, pedestrian detection and autonomous emergency braking systems to name but a few. As for the next step in their safety evolution, they have made one of the boldest pledges since McGregor stated he would knock-out Mayweather. They have pledged that no one in a Volvo will be killed or seriously injured from 2020 onwards. Don’t believe us, you can hear it from the horse’s mouth at http://www.volvocars.com. Like we said, a bold statement but, having looked at their past, we wouldn’t bet against them. Volvo is fast becoming known as the car that will help you go further for fewer thanks to their increasingly fuel efficient engines. This is something that is celebrated by their range of Drive-E engines which produce a truly incredible MPG return across their whole range of vehicles. We’re talking about 155 miles per gallon and just 48g/km of CO2 emission. Of course, being the tech giant they are becoming known as, they haven’t just been innovative in the way their engines save fuel, they have also been on the ball by future-proofing their engines too. What do we mean by this? Simple. They have made their engines modular. This means that both their diesel and petrol engines are able to be easily swapped out and made into hybrid units in the future. Essentially they have made a car that doesn’t just drive for longer but will last longer too. That makes it efficient on all fronts. We mentioned their sharp rise into the tech stratosphere and we meant it. Ten years ago, the industry would have laughed at any suggestion of Volvo being the leader of all things technological, yet here they are, dominating this variable. And it all stems from their nine-inch touchscreen controls that handle all your infotainment needs, navigation systems, climate control and just about everything that features on their high-tech cars. Then there is the whole car’s without keys things. As for music, Apple CarPlay and Android Auto are both options, but it goes further than this because streaming songs through Spotify is also available, as are other apps, including live weather reports. As for the sound, wow, you can choose to have a Bowers & Wilkins speaker system that will really make you sit up and smile. That weird era where Volvo seemed to be addicted to making the boxiest cars anyone had ever set eyes on is gone (and almost forgotten). Yeah, that 1980s and 1990s look of square vehicles have been scrapped – thank God – and a total overhaul has taken place. Nowadays, Volvo’s celebrate their Scandinavian heritage and that means they ooze executive appeal and sophisticated design, their sleek lines and shapes rivalling the ramped overhaul that Audi enjoyed a few years back. That’s just the outside too. Their interiors are now as cool, classy and stylish as any out there. Their use of leather and chrome accents is complemented by that minimalist design that has become synonymous with Scandi-design. 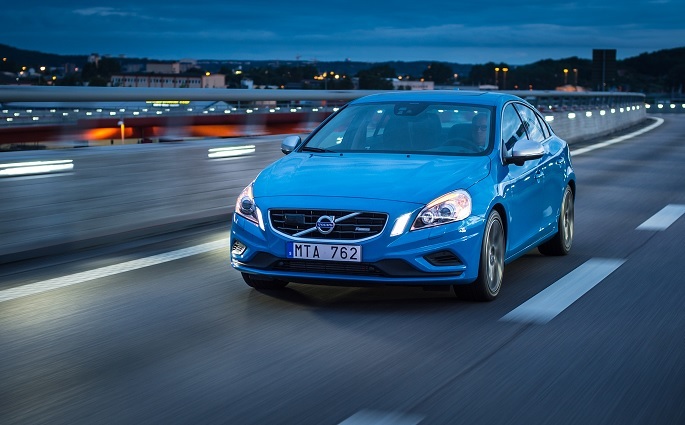 Volvo offers a plethora of perfect family cars. It is part of what makes them so successful. They have hit that niche by offering that niche options. There is the SC60, the V60, the XC60 and the XC90, to scratch at the surface. It isn’t just the safety side of things that fall in their favour on this front, although that is definitely part of it thanks to their inbuilt booster seats, it is also to do with space and ride comfort. 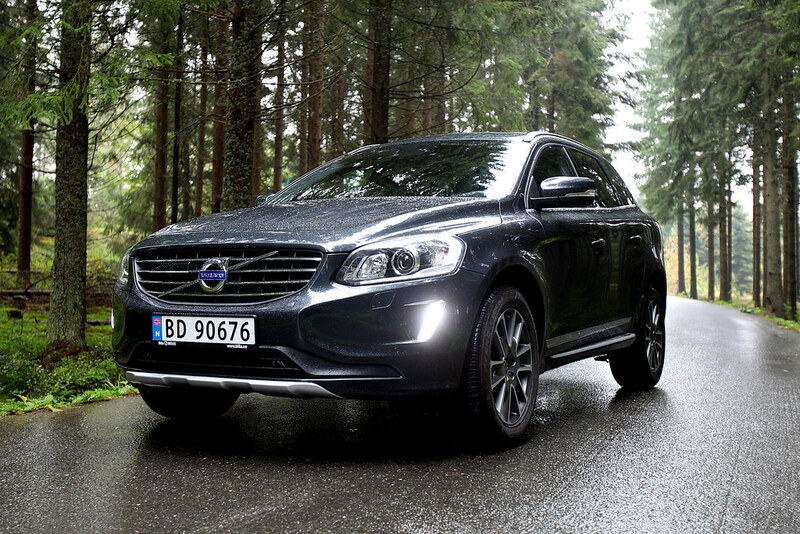 It doesn’t matter whether you need a car with the option of having seven seats (XC90) or a model that is limited to five but with plenty of luggage space (XC60), there is a car to suit your family needs. Yes, it is a little lower and shorter than some of its competitors, like the Jaguar F-Pace, but it is wider, and that is what makes it so comfortable. It’s hard to summarise without gushing over Volvo’s latest releases. All we can say is you need to consider a Volvo no matter what your primary need is. These are the car of the future because they are the ones setting the pace. Forget Audi, Volvo is the new luxury executive make. Forget Tesla, Volvo is the new tech giant. In fact, forget everyone else; Volvo is the new car for everyone and everything.